Operación Triunfo is a reality TV show in Spain. The TV show is a mix between Big Brother and a talent show. 16 hopefuls are in "The Academy", where they are coached in several artistic disciplines. Once a week a "Operación Triunfo Gala Show" is being held, where the participants sing a cover version of a song they have prepared during the week. Every week one of the participants are eliminated from the Academy, based on the judges' verdicts and public voting. Operación Triunfo will be used to find the Spanish representative for Eurovision Song Contest 2019 in Tel Aviv. 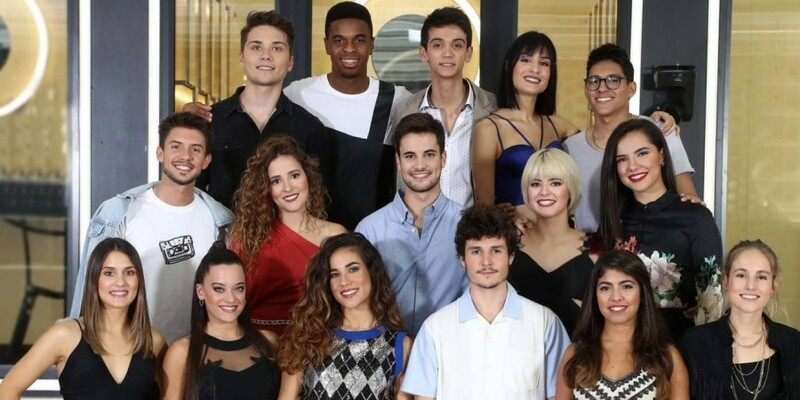 The selection for Eurovision 2019 takes place in January 2019, where all the 16 initial Operación Triunfo contestants will compete for the ticket to Tel Aviv. At the Operación Triunfo Eurovision Gala, the contestants will all sing new original songs. The 20 songs will be assigned to the 16 Operación Triunfo participants in various combinations: Solo, duets and groups. The 20 songs will be recorded and published on TVE's homepage, where an online voting decides the 3 songs that will proceed to the Eurovision Gala. A committee will select another 7 songs from the remaining 17 songs. In total there will be 10 songs competing for the ticket to Eurovision Song Contest 2019 in Tel Aviv. The 10 songs will be presented on 10 December 2018. Spain has participated in Eurovision Song Contest 58 times since its debut in 1961. They have won twice, in 1968 (La, La, La...) and the folowing year, 1969 (Vivo Cantando). Spain is a member og "Big-5", and therefore don't have to qualify for the Grand Final. Spain is also a member of the "club zero", because they have managed to get zero points (3 times!). They have ended last 5 times in Eurovision history, latest in 2017. Best known song for Spain is probably the song "Eres Tú" from Eurovision 1973 (2nd place, only four points from victory).